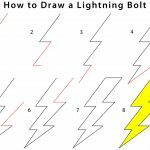 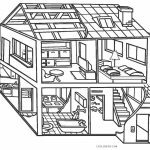 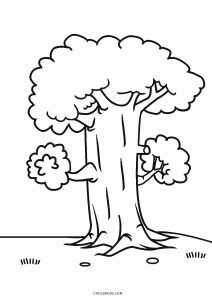 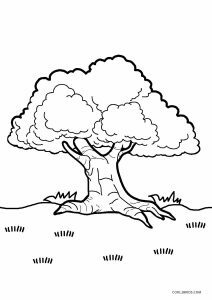 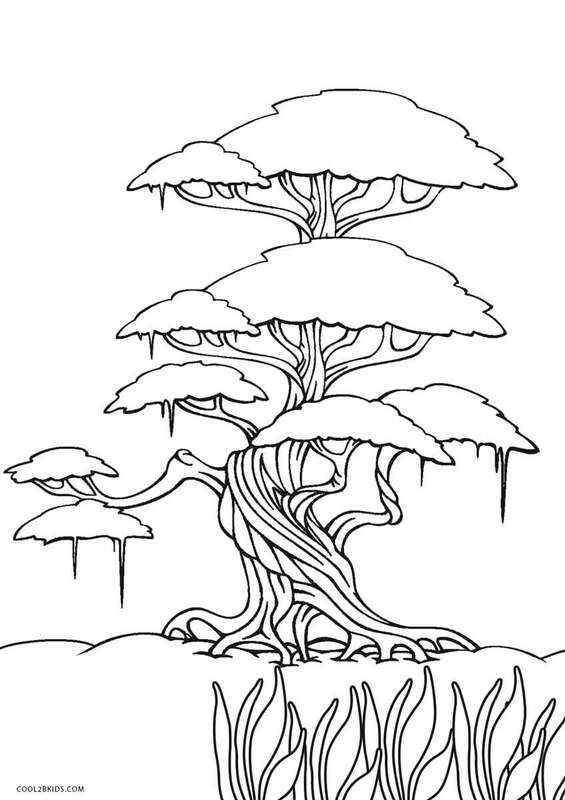 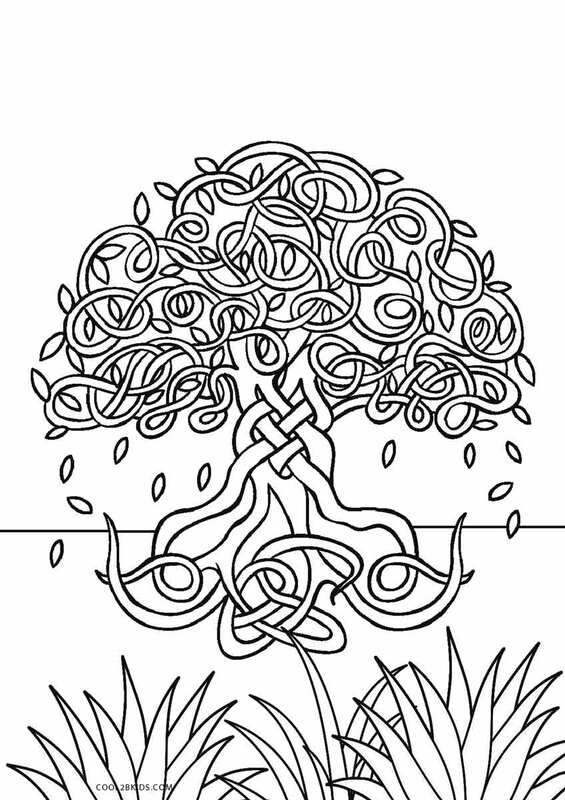 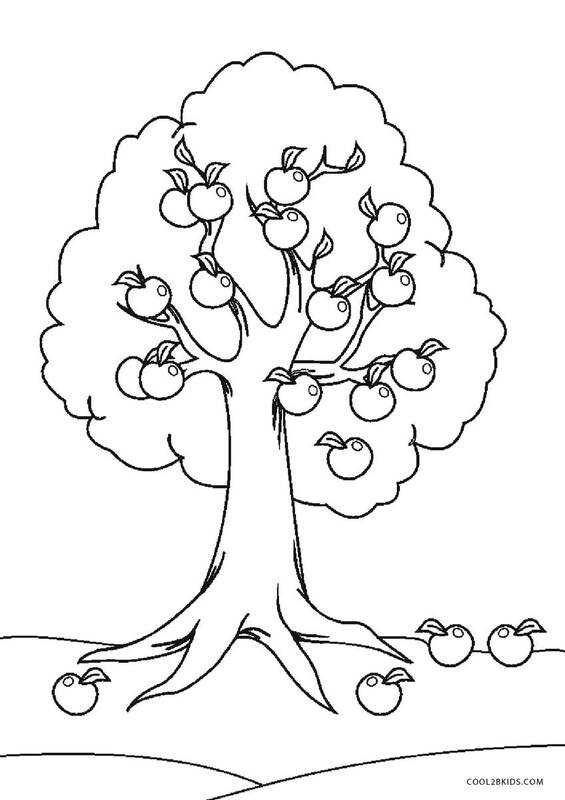 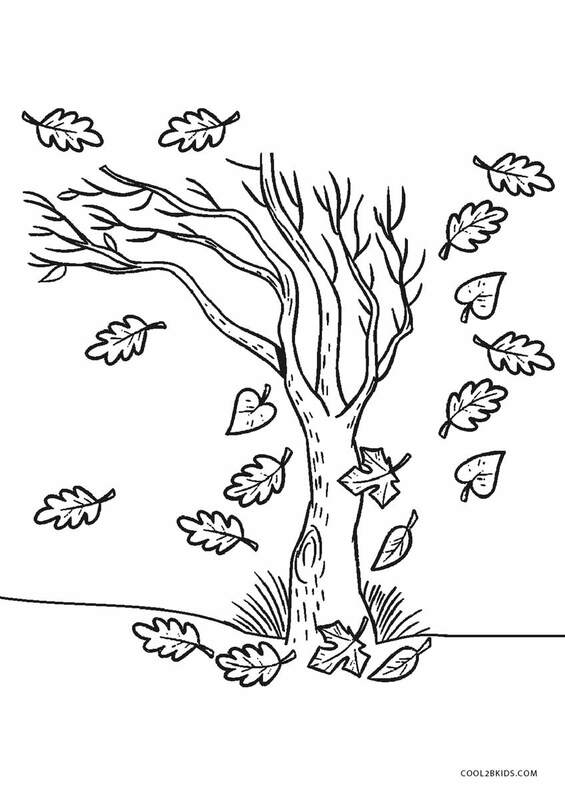 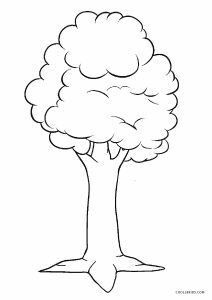 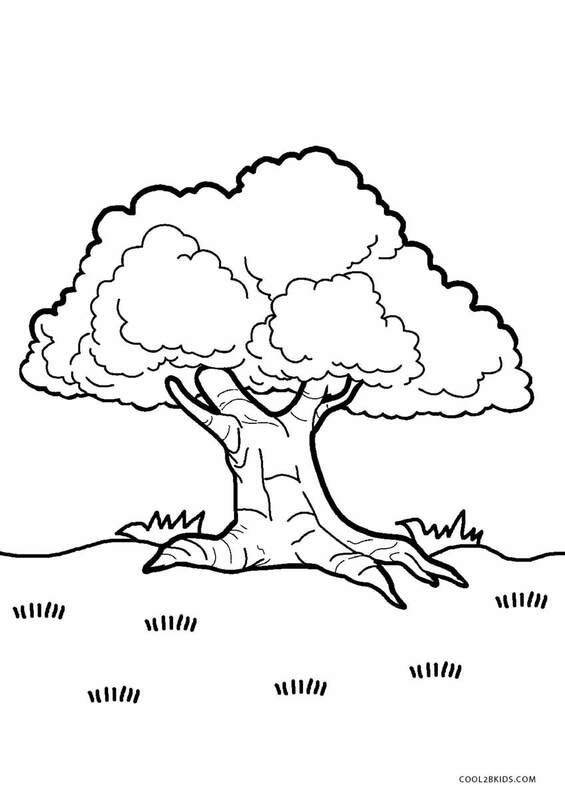 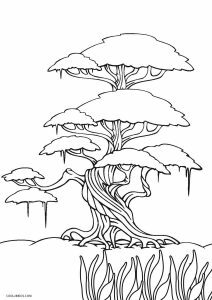 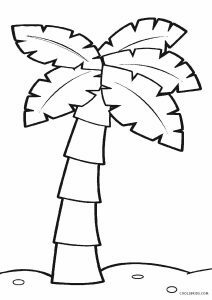 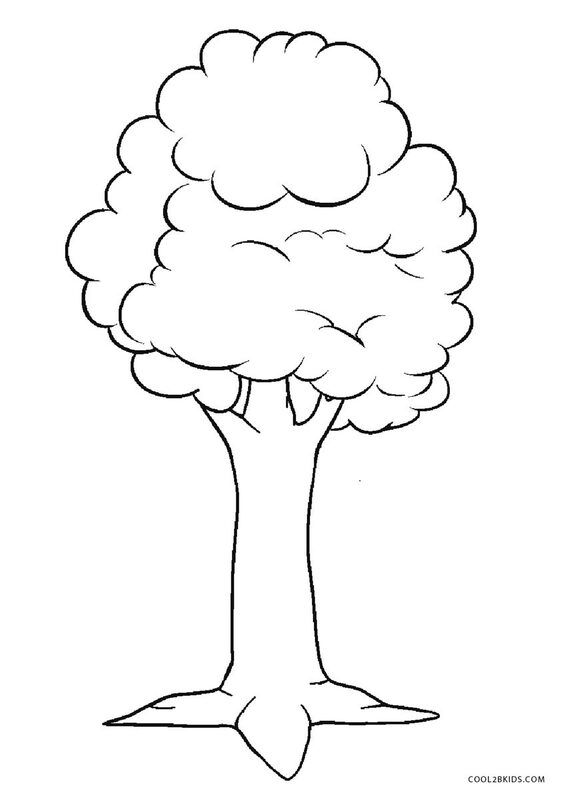 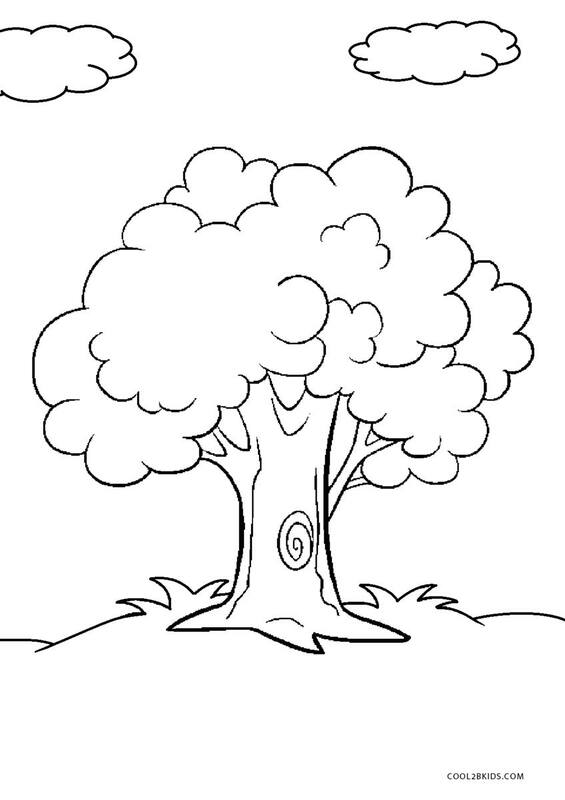 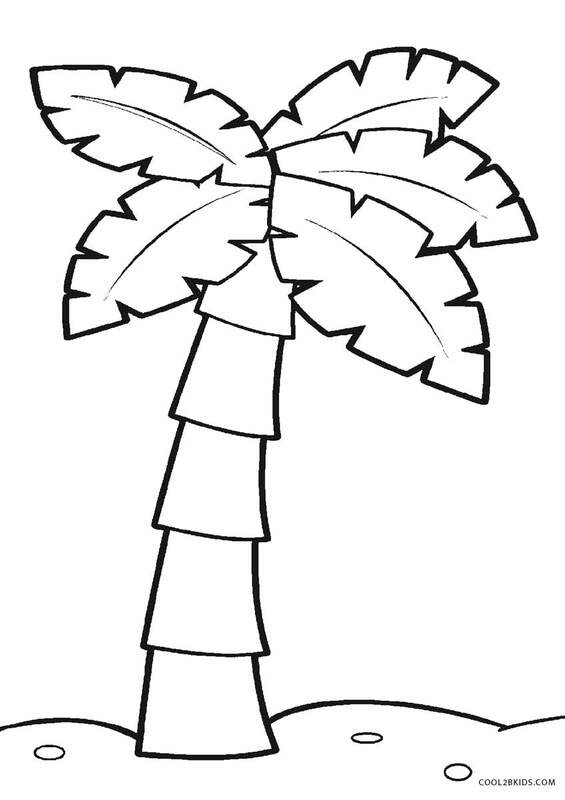 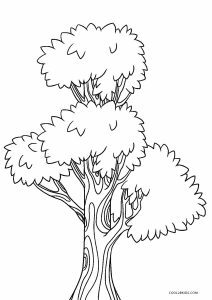 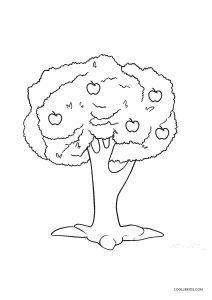 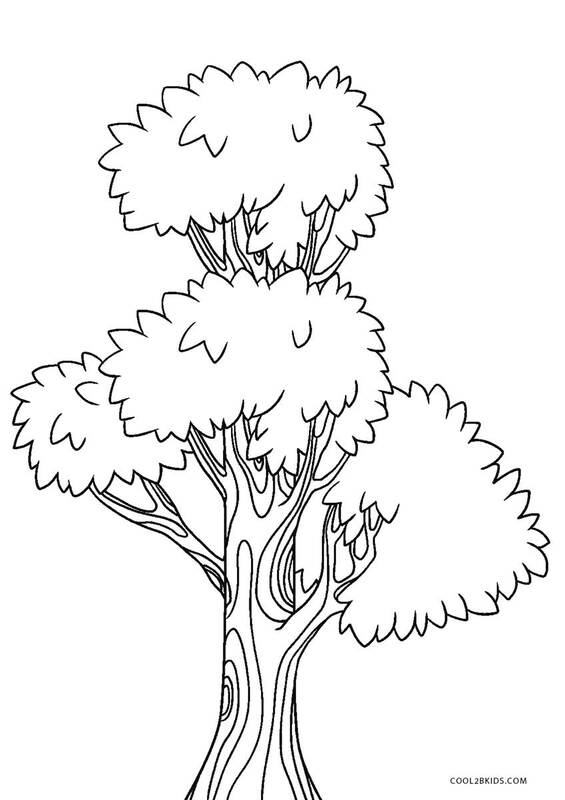 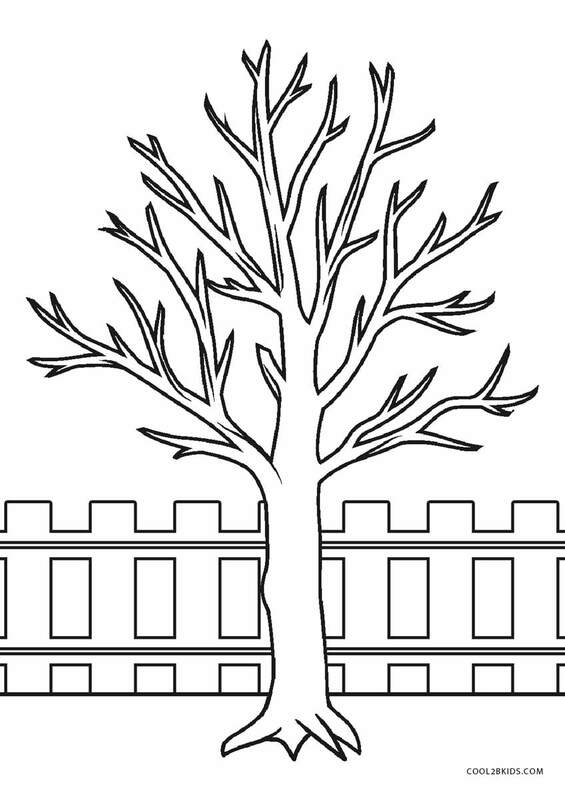 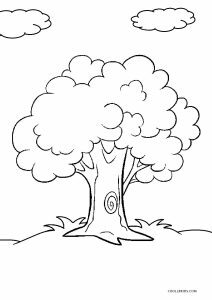 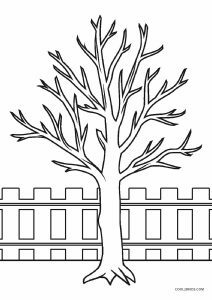 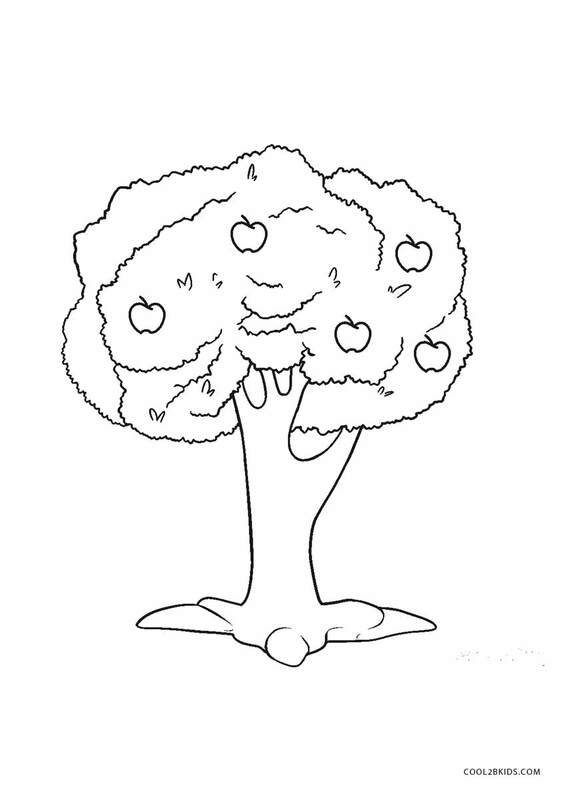 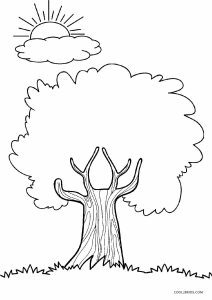 Let children experience the beauty of nature by giving them these free, printable tree pages to color. 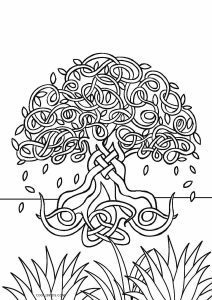 It would be good to have different shades of green on their palettes as they embark on this joyful activity. 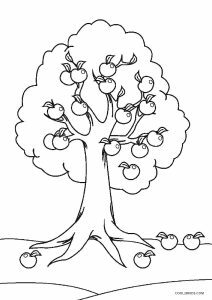 Apples on the trees look delicious, coaxing the little ones to reach out for the brightest of reds. 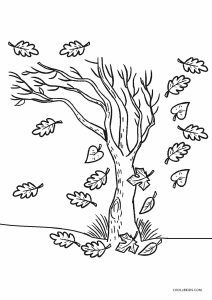 The autumn tree looks barren with all its leaves falling off. 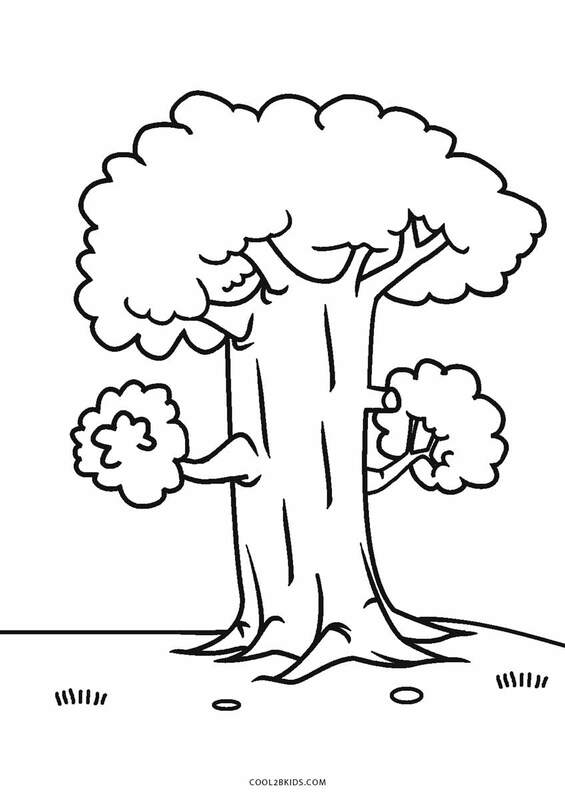 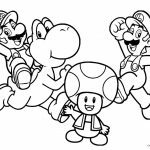 They can be colored in browns and oranges. 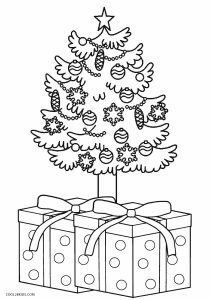 The Christmas tree is all done up for the festive season with ornaments hung all over its body and large delightful presents at its base. 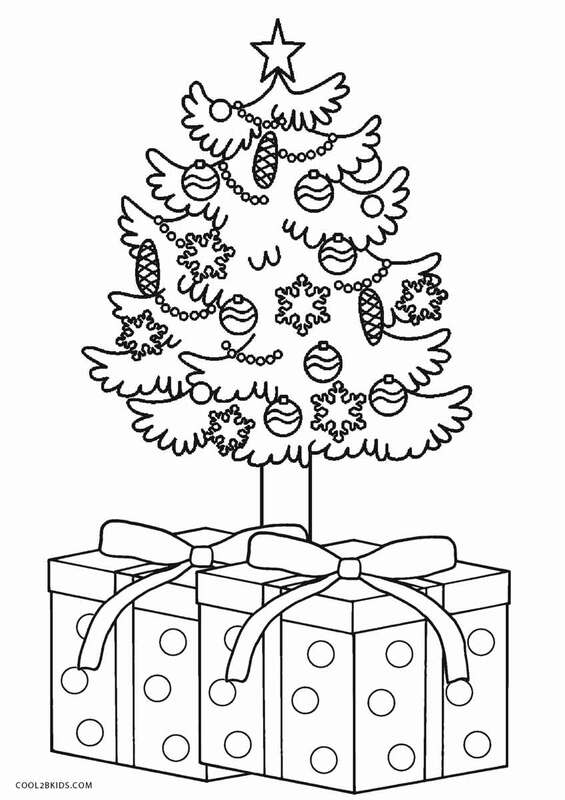 We bet this page would remind the kids of last year’s Christmas presents leaving a broad smile on their faces. 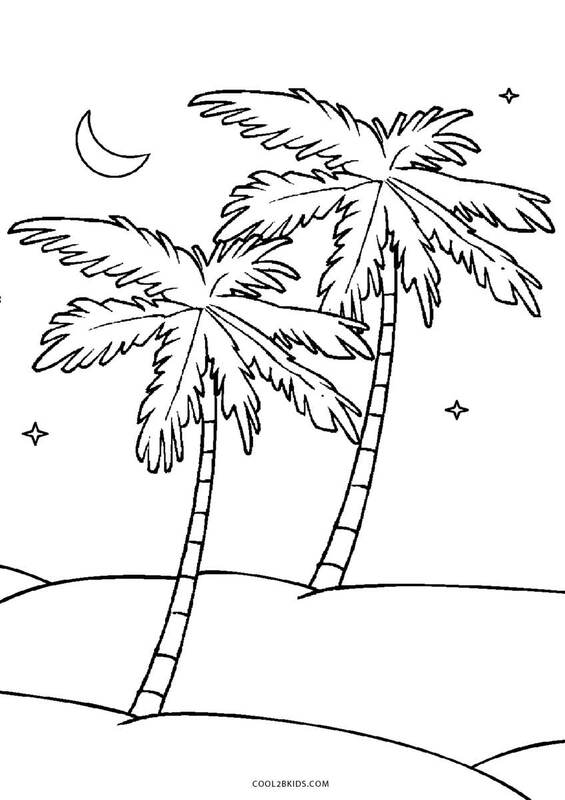 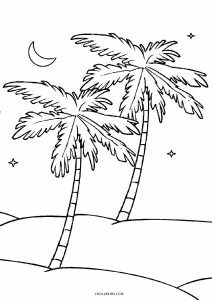 The coconut trees are tall and seem to kiss the night sky sparkling with stars and the moon. 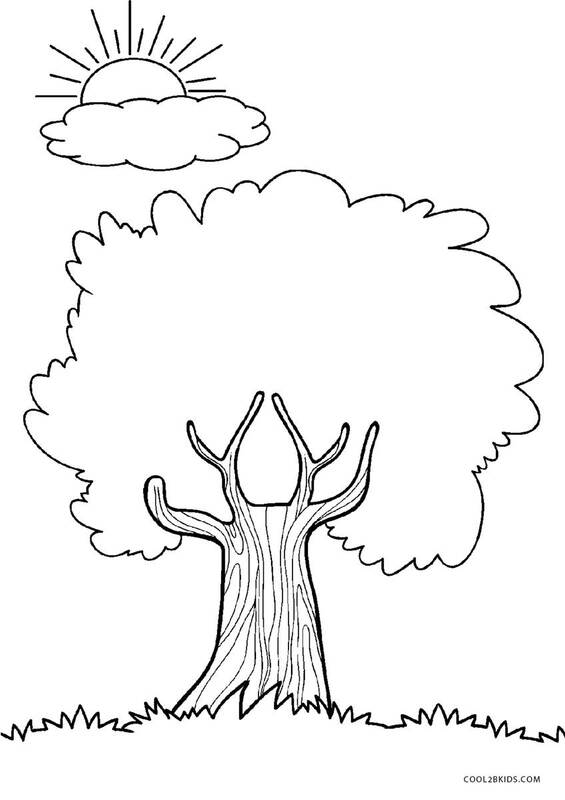 Another unique page has the sun peeping out of a cloud bathing a tree with its radiant light.